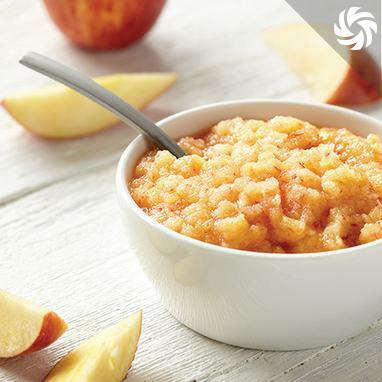 With no preservatives and all-natural ingredients, homemade applesauce just tastes better. A lot better. And you'll be glad you made the effort, however easy it is.